It’s a great gift and blessing from Heaven to find real love. Wedding unites people, unites their hearts and souls. According to wedding traditions, at the ceremony or reception, one of the guests says wedding blessings to a young couple. 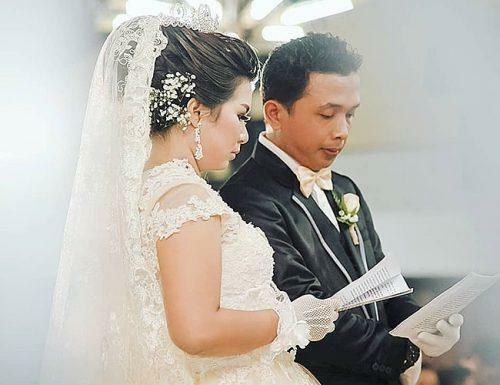 Nowadays it’s not obligatory to be done by religious prayer, as we tend to think, but possibly just a wish for newlyweds’ happiness and prosperity. 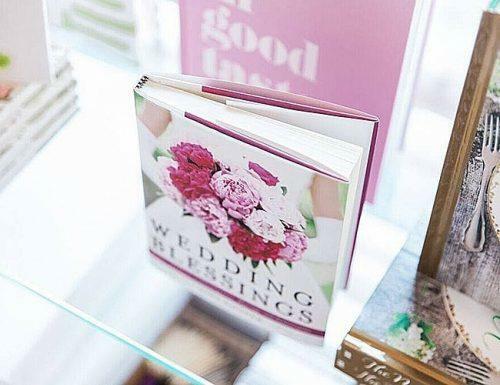 Here, we’ve picked up everything you need to know about wedding blessings. Firstly, let’s answer the question “what exactly is a blessing?” A blessing is mercy, benefit, approval. In general, people used to say the blessing before or after a meal, or when they favored someone or something. They mostly appeal to a High Power, asking for the guard, protection, health, and peace. 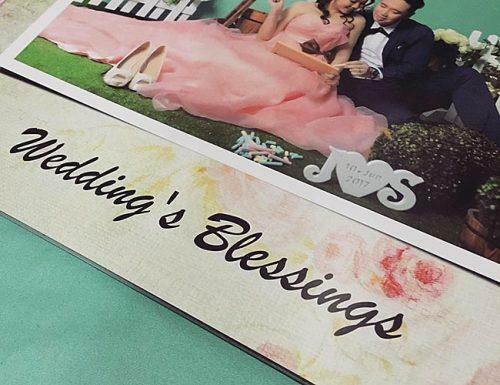 Speaking about wedding blessings, they don’t differ much. We also ask for all the best, but precisely for the bride and groom, for their marriage, well-being and a bright future. 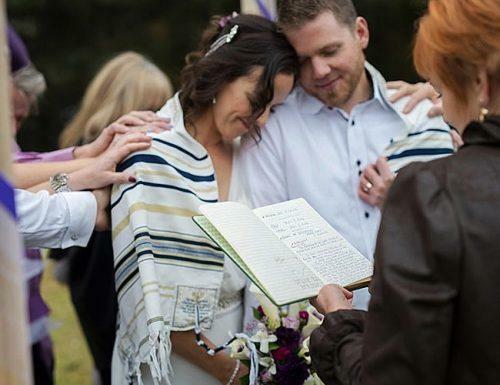 Traditionally, a blessing is given during the ceremony or at the reception before dinner. Depending on customs and couple’s preferences, it’s said either by a religious leader or by a family member. Generally, it goes before the ceremony to grace all the guests, to invite holiness to the venue. But at the end, the blessing is to pray for God’s approval of the new marriage. At the reception, you might say wedding blessings to a family member, like father’s pray to son, sister’s blessing, etc. However, they all vary in length, it could be long marriage quotes or just a short saying, but they all have care, kindness, and goodwill in common. Religious wedding blessings are those which appeal to God. They could be taken from the Bible as a quote, or be simply directed to divine forces. For example, English traditional vows are usually written on the base of Bible but don’t sound very pious. May God bless, keep and guide you the rest of your lives. Happy Wedding Day! Rejoice in your love for each other! God bless you now and always. God bless this marriage and may your love for each other continue to grow. May God bless the two of you abundantly in love, joy, and happiness. We are praying that God guides you in your new adventure. May God pour out blessings on you two. As you become one in Christ, we wish you more joy and blessings. Here’s to health and prosperity, To you and all your posterity. And them that doesn’t drink with sincerity, That they may be damned for all eternity! No doubt, there are families and young couples who are not really close to any religion. Some statistics say their number dominates. Still, people want to say something warm, cheerful and motivative to the newlyweds. Speaking of non-religious wedding blessing, they are similar to the religious ones, but you just won’t hear the name of God in it. “Congratulations on the most important union of your life! May you two always find love and hope in the company of one another. In fact, each culture is always interesting and charming when you find out its wedding traditions. It’s always quite intriguing to discover what rituals people carry out to unite their soles. 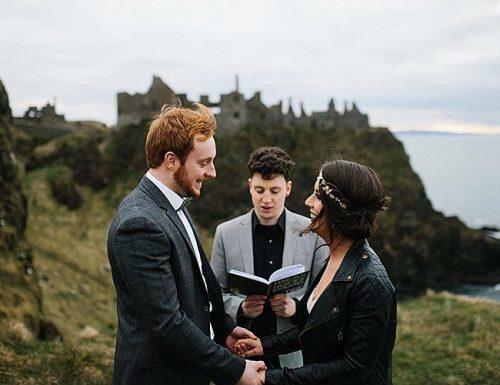 By the way, the brightest wedding blessings are said in Ireland. moon, continue to give out light and radiance. Now you know a lot about wedding blessings. We hope you’ve found an inspiration here and now feel confident to write your own, the very best wedding blessing.